The recent federal appeals court decision that struck down North Carolina’s voting law made a lot of things clear. There won’t be voter ID in the November election, for example. But the number of early voting hours remains unclear – and will depend on where you live. The law the appeals court struck down required all counties to provide the same number of early voting hours in 2016 as the last presidential election. Now, the rules go back to the old law. That means all counties must provide 17 days of early voting, but the number of polling sites and how long they’re open is up to county election boards. They must submit their plans to the state elections board by August 19th. State elections director Kim Strach has urged local boards to be “mindful of expected turnout and historical use” of early voting in determining those hours. More than half of all voters in the past two general elections used early voting. 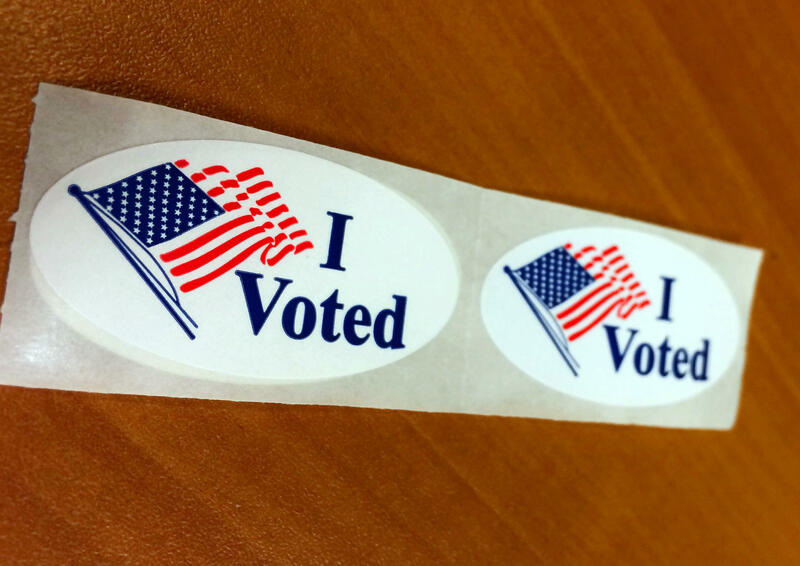 Still, there was a proposal in Guilford County to cut the number of early voting sites. That plan included the removal of a polling place in a predominantly African-American neighborhood and at two college campuses. That plan was proposed by a Republican-led board and was loudly criticized. The board abandoned that plan Monday and unanimously approved a bipartisan compromise. Two parts of North Carolina's sweeping election overhaul are now back on hold. But the change likely doesn't mean much because there are no elections between now and the full trial on the overhaul. On day two, the trial over North Carolina's election overhaul touched on the state's long history of racial discrimination and its brief debate over sweeping voting changes. The U.S. Justice Department, the League of Women Voters and others suing North Carolina used a mix of personal stories and expert testimony in Winston-Salem on Tuesday. One of the major accusations is that state lawmakers intentionally discriminated against minorities when they passed the changes two years ago. How did that argument play out in court yesterday? Early voting begins Thursday for local government elections, and many North Carolina voters may be surprised to hear they can register and vote at the same time. That's because some changes from the state's 2013 election overhaul are on hold as lawsuits play out.